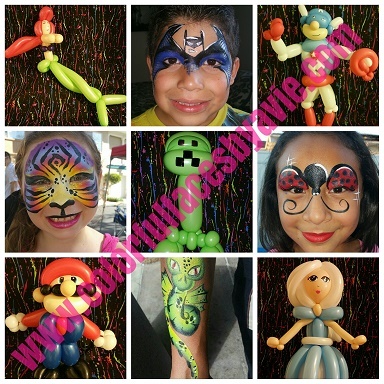 We offer face painting and balloon art services for adults and kids. 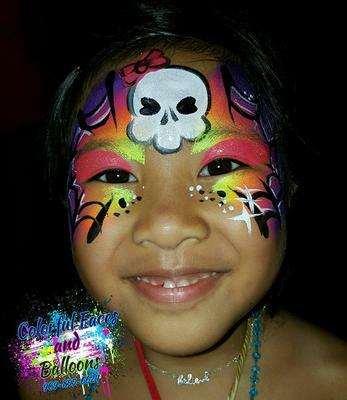 We bring fun and smiles to birthday parties and any other happy occasion. Why us? 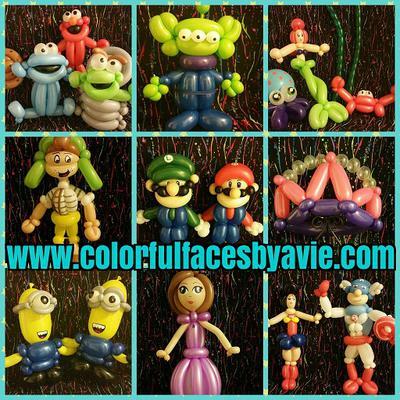 We are professional, Unforgettable, and Affordable! 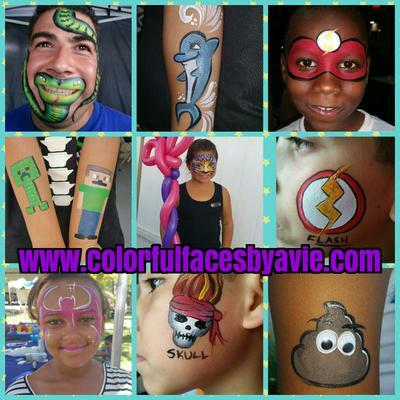 Book me Today and let me help you put on your Party Face!